Dutch Champion IFCS 2014 Toxic Ziva of Dark Brightness! 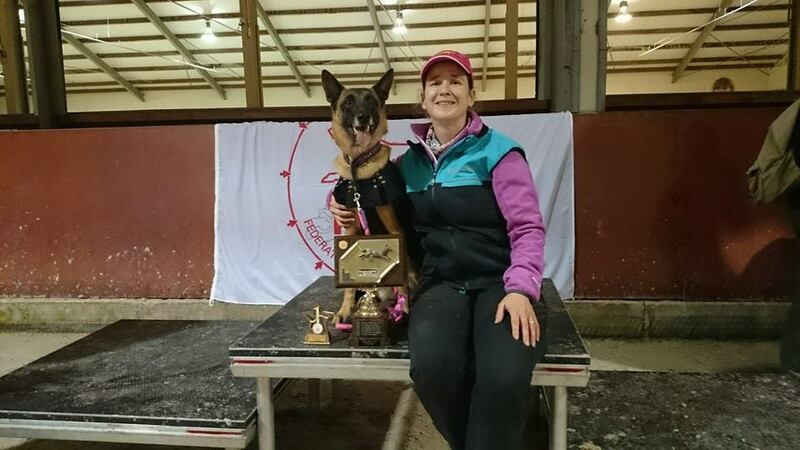 Proud as I am… Toxic Ziva with owner/handler Katja Slippens became Dutch Champion IFCS 2014..
she is overal Agility Champion and today this cherry on the cake!! 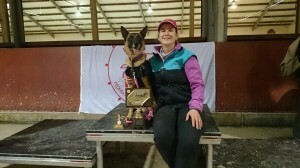 Congrats Katja and Ziva!!! see info about litter here!